With all the craziness and running around during the holidays it is easy to fall into unhealthy habits. Here are a few tips to staying healthy around the holidays! 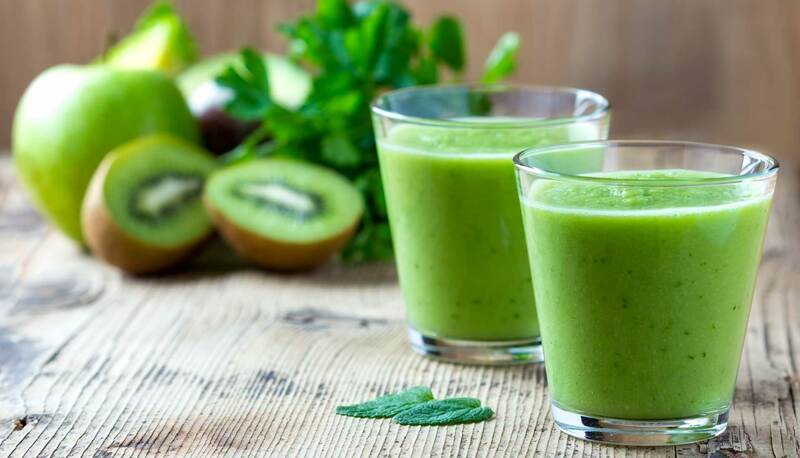 Blend of 2 cups of kale, ½ cup almond milk, ½ cup Greek yogurt, a frozen banana, and a handful of mixed berries for a fruity take on this green smoothie. leaving the bottom intact. 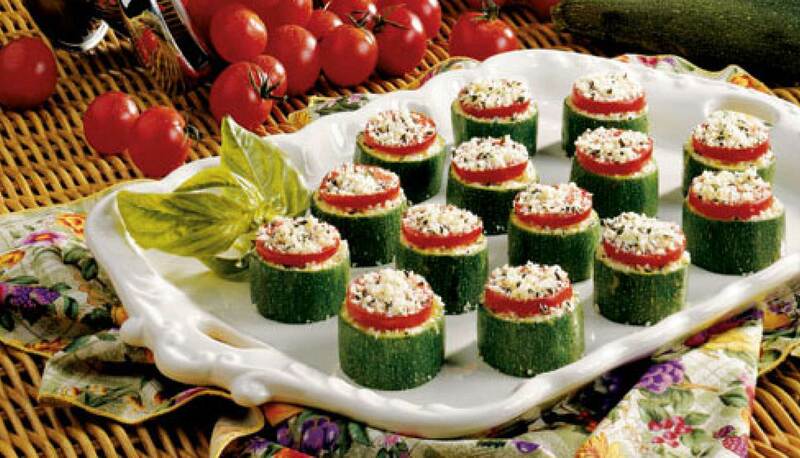 Place zucchini on an ungreased baking sheet; spoon 1/2teaspoon crumbled blue cheese into each. A few more tips to keep in mind as the weather gets colder and life gets busier…. • Hand washing is definitely one of the best tips to stay germ-free in an office. • Keep hand sanitizer in your bag or on your desk. This is an easy way to kill germs without having to go to the bathroom. • Always use tissues or try to sneeze and cough against your forearm or elbow instead. • With all of the yummy flavored coffee drinks don’t forget to stay hydrated and drink LOTS of water! • Winter dehydration can cause exhaustion, muscle fatigue, cramps, loss of coordination and even a stroke. • Drinking water can even give your immune system a boost and prevent you from getting sick during peak cold and flu season! • Remember to enjoy yourself and create new memories this holiday season. • If you are starting to feel overwhelmed, take a break. Moore & Associates wishes you a happy and healthy Holiday!